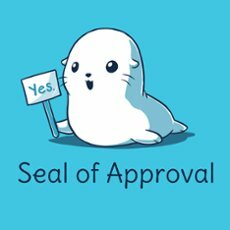 Congratulations, you have been approved! Please don't forget to make your claims in the claims thread! And of course, have fun! !